Travel around Serbia and make most from your trip. 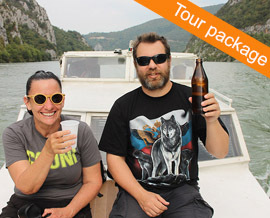 Our Serbia tour packages are designed predominantly for one-time visitors who look for personalized service. Each of the tour combines history, culture, gastronomy and nature of Serbia, together with local experience. Choose from four multi-day trips in accordance with your interests, available time and budget. If you prefer to stay in Belgrade and to go on day trips, try our Single day tours. 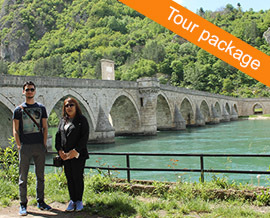 Each of our Serbia tour packages has detailed description about what it offers to the traveler. 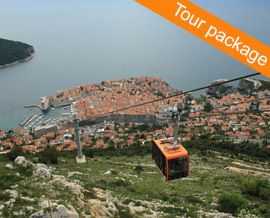 From what to expect on the tour, over day-to-day itinerary, to essential detailed information on prices and services. At the end if you find the tour package suitable for you as it is you can book the tour. If you have questions and customization requests, there are inquiry forms and direct contact details for reaching us through phone|WhatsApp|Viber on each tour page.